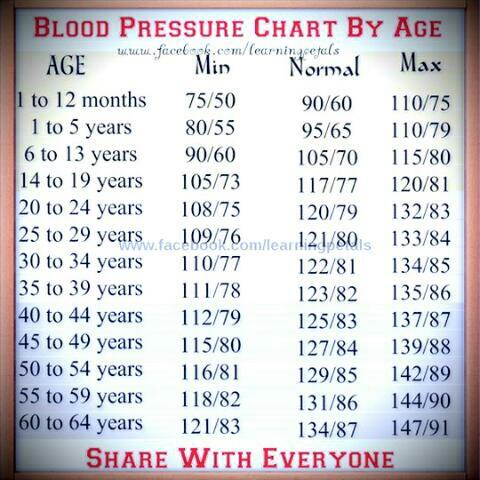 The best blood pressure is 120 over 80, or lower. If your Blood Pressure is higher than 140 over 90, this means you have high blood pressure. A high reading puts you at risk for a number of serious health conditions, including stroke and heart disease.